Cricket sets are a great gift for children who want to learn and play cricket in their backyards. 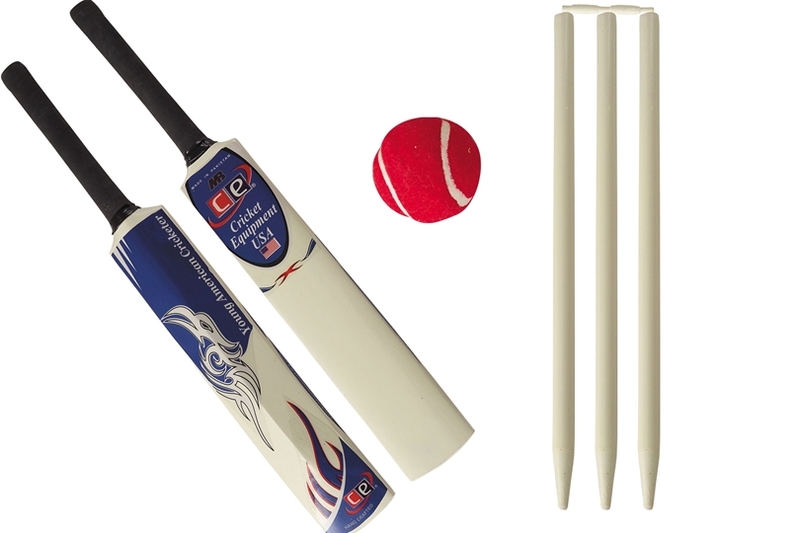 The young American wooden cricket Gift set our most popular wooden set comes with four stumps, a set of bails, a light weight cricket bat and a ball. The whole set is packed in a nice strong hand carrying bag for storage of the cricket geat. This holiday season the set can be a great gift for children and their families who like to play and enjoy cricket for fun. The set is available in sizes 4, 5 and 6. So if you love cricket and live in USA then you can purchase the set from our website which can be shipped the next business day. 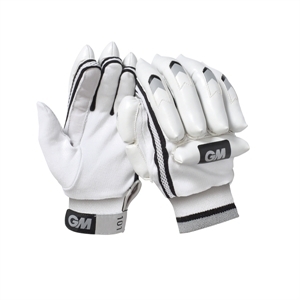 For serious young cricketers we also have hard ball cricket gear including bats, gloves and legguards available in our cricket kids gear section. The section features all the equipment available in youth and children sizes. Happy holidays and our very best wishes from Cricket Equipment USA. We have recently developed a new cricket set Power Max which is designed for young talent who are ready to migrate to leather ball cricket, the junior set contains a size 6 Kashmir willow bat, gloves, pads, wickets adn come in a strong carrying bag. Check out our cricket sets section for latest additions to our kids cricket sets category with wooden and plastic cricket sets for youngsters.